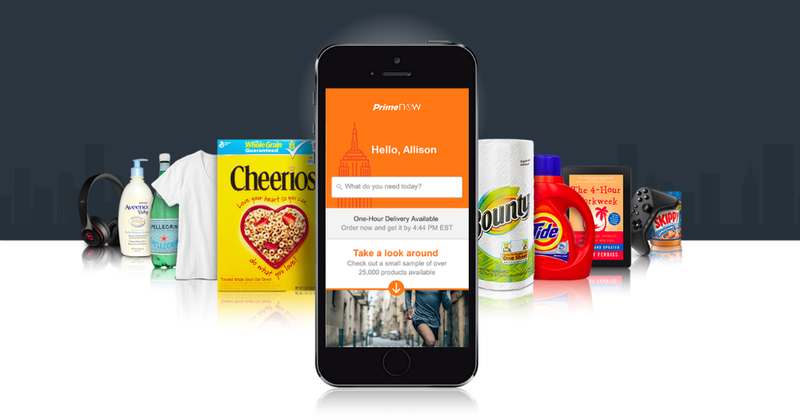 Amazon announced availability of Prime Now for residents of Dallas, Texas this morning, allowing them to receive select items delivered to their doorstep in just an hour via the Prime Now app. Prime Now costs an additional $7.99 per purchase for one-hour delivery, but if you are not in so much a rush, a two-hour delivery is completely free. The service recently launched in Baltimore and Miami, with Amazon stating the service will come to additional cities in 2015. Any Dallas residents here plan on taking advantage of this?